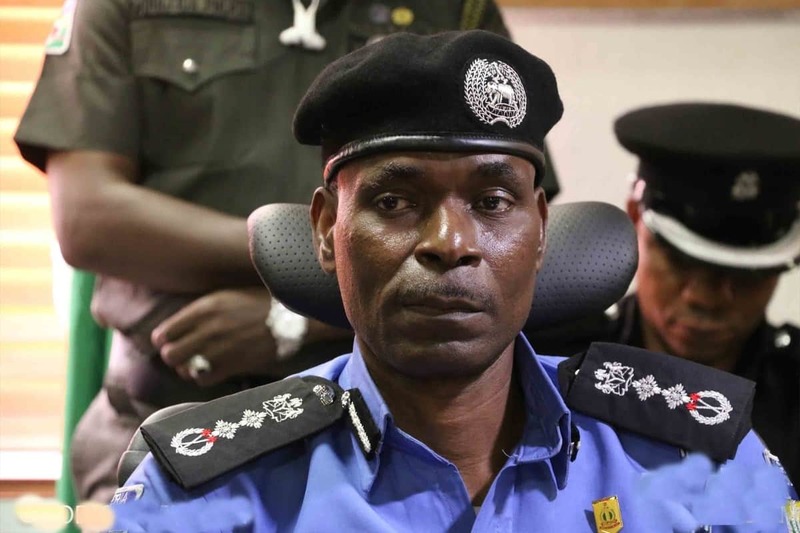 The Nigerian Police Force (NPF) on Tuesday, February 11, responded to claims that its recently redeployed some of its commissioners out of political bias. In reply to allegations from some persons, groups and political parties, the force said that it will remain non-partisan and neutral in carrying out its duties, especially before, during and after the general elections. On its official Twitter page, the police force assured Nigerians that it will be professional in performing its duties. It explained that some senior officers retired recently hence the need to redeploy so as to bring in fresh hands. Meanwhile, Legit.ng reported that the Peoples Democratic Party (PDP) had reacted to the Police Service Commission (PSC)'s approval of the redeployment of 37 commissioners in the force throughout the federation. The opposition party referred to the move as a tactics by the All Progressives Congress (APC)-led federal government to manipulate and rig the forthcoming general elections. Supporting PDP's claim, the Coalition of United Political Parties (CUPP) through its spokesman, Imo Ugochinyere, on Wednesday, February 6, alleged that the police authority had asked some APC leaders to name the commissioners, area commanders, divisional police officers, SARS commanders, Rapid Response Squad Commanders and MOPOL commanders they wanted in their states.